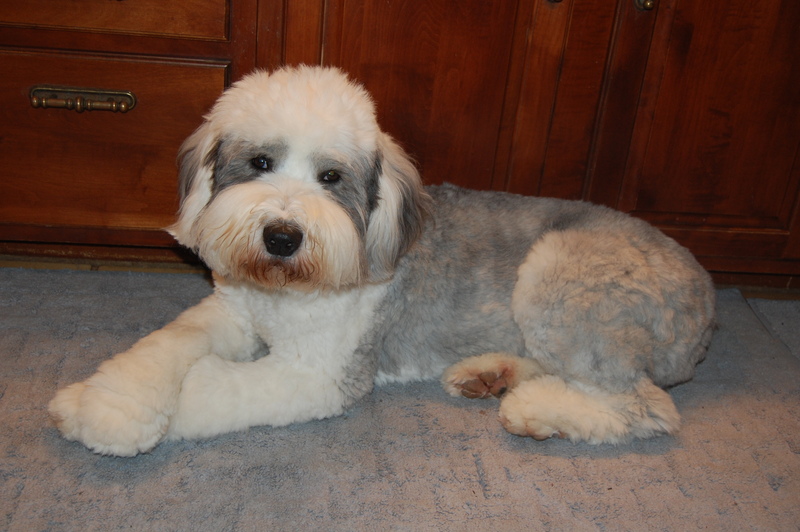 All of my breeding dogslive in homes where they are loved members of the family. They wach TV on couches, go for car rides and sleep in the bed with their humans. 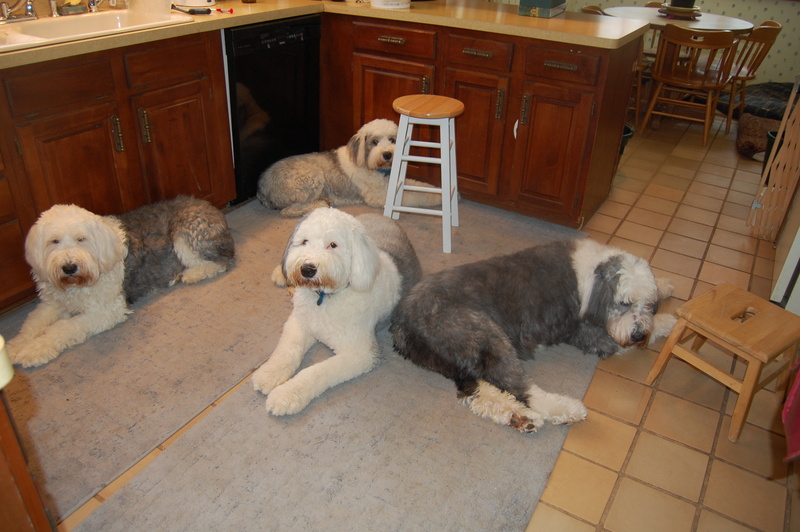 They hang out in the kitchen hoping that food will fall on the floor. They have been raised in laps and the new puppy buyer needs to know they will come to you thinking that they are lap-dogs (you will need a very big lap or the help of a recliner). They go wherever I go. It can get pretty crowded in the hallways. Running errands in my van is a special favorite. A mad scramble will insue each dog jockeying for their favorite seat in the van. Often I have two sheepdogs squeezed on the front passenger seat, looking out the window and entertaining other motorists. Even the bank drive through has its rewards with a handful of dog biscuits in the container returning with my bank business. 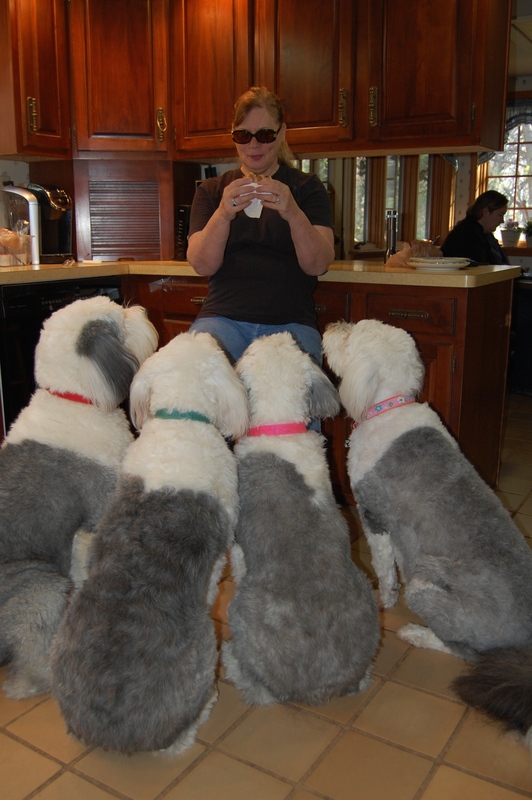 I have special nutritional programs for my adult dogs, pregnant moms and growing dogs. Here is more information about how I keep my dogs extremely healthy. Sheepdog Family Members from Around the World from Betty Ditzik on Vimeo.